. ببساطة كل الخدمات وأساليب الضيافة التي تشتهر بها ALH Group تجعلك تشعر وكأنك في بيتك. لضمان راحة ضيوفه، يقدم الفندق الخدمات التالية: خدمة الغرف على مدار الساعة, مكتب الاستقبال على مدار الساعة, مرافق مخصصة لذوي الاحتياجات الخاصة, تسجيل وصول/خروج سريع, تخزين الأمتعة . بالإضافة لهذا,تتضمن كل غرف الضيوف مجموعة واسعة من وسائل الراحة . بعض الغرف توفر حتى تلفزيون بشاشة مسطحة, مرآة, حوض الاسترخاء, غرف لغير المدخنين, مكيف هواء لإرضاء أكثر الضيوف تطلباً. صممت خدمات الاستجمام في الفندق والتي تتضمن حمام سباحة خارجي, ملعب للأطفال, بلياردو, غرفة ألعاب لمساعدتك على الاسترخاء والراحة. استمتع بخدمات لا يعلى عليها وعنوان ذو اعتبار في Quality Hotel Mermaid Waters . 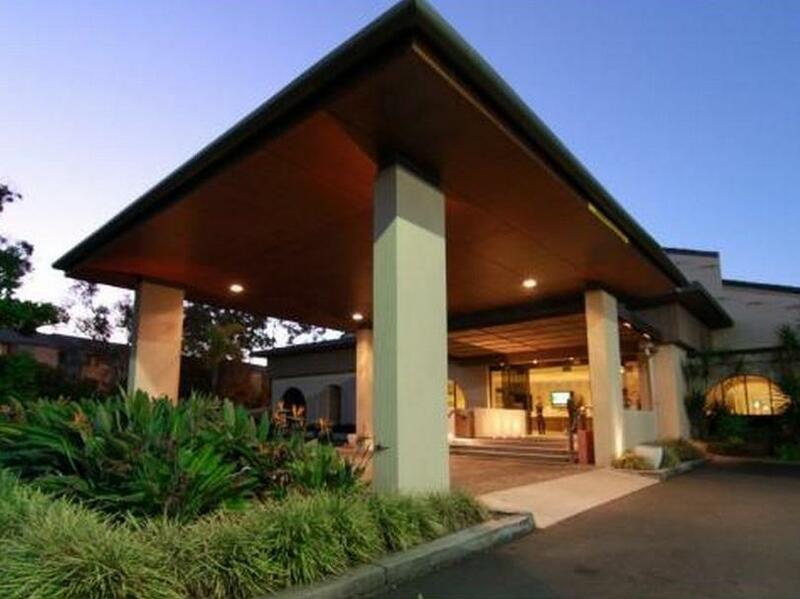 Central Gold Coast location with a great restaurant and bar. I would recommend this hotel for the business traveler that has his / her own form of transportation. Hi there, Thank you so much for writing a review and providing some feedback. this is a good spot for us travelling considering we go Gold Coast every year. this is quiet spacious and good value. friendly staff, cleaning room, love the king size beds in the room :) We like this is because we like the surrounding is less commercialized. However this may not be others's cup of tea. Walking distance 5 mins to food, 15-20 mins to beach and Pacific fair shopping center. In case you are too lazy to walk, hotel does offer courtesy lifts with a schedule timetable. we will book this again next year for sure. Room floor wasn't very clean. Probably minimal cleaning done. Was expecting a bigger bathroom as described in room description. View wasnt that bad, got a courtyard, that was nice. Staff was very nice and quick to service. Jug was filthy. Overall, was able to relax but room could of done with a better cleaning job. Thank you for taking the time to provide feedback. We will look into the issues you had. 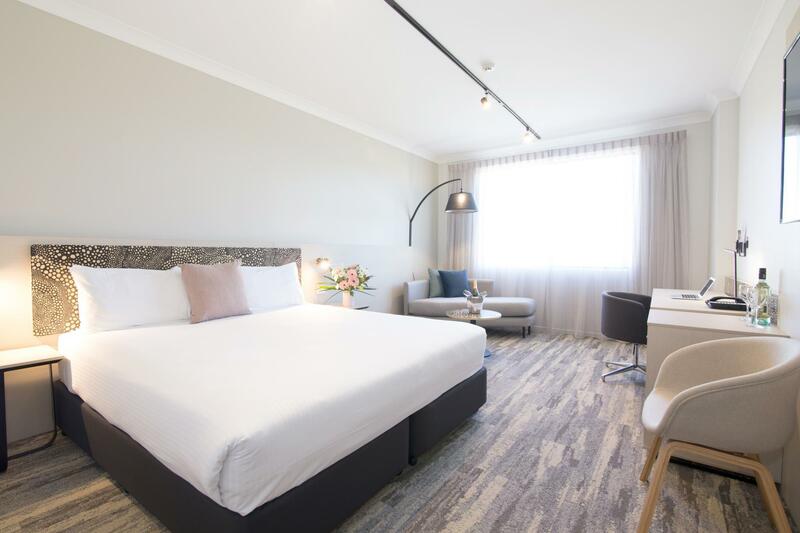 We stayed during Easter and this hotel is easy to find off the highway, offers plenty of parking and 5 mins drive to Pacific fair, not too far ( about 15-20mins) drive to quite a few beaches, room is quite, roomy and clean, generally speaking it's a good place to stay. Nice motel with attached restaurant and bar. Good parking. Restaurant is not cheap but there are several cheaper options over the road. In a curious location quite a way from the beach, casino and shopping centres (or the stadium we had to get to) but they arrange regular shuttles to most points of interest, run by a charming Italian lady from Sicily. Overall reasonable. Hi there, Thank you for your feedback. We apologize for the issues you had and have passed your feedback on to our housekeeping team. Parking available, good breakfast, facilities are great, staff only issue, didnt clean up the room for a day eventhough had sign up to do so, certain staff members at recept needs training. Thank you for your feedback. We will look into the issues you had. We had booked through Agoda. The hotel must have had a promotion on at the time we booked as we tried to book again next year in the offpeak season and the price was $45 more. For the special price we paid, the hotel was well above what we would expect. I would not however think the hotel is worth $175 per night which was the asking price for next year. The location is not so good because you have to walk around 15 minutes from bus stop to the hotel. And there was only on restaurant in the hotel which closed at 2100. However the value for money is quite good. We have stayed at this hotel several times over the last few years, and have been very happy with the value for money. The location is good, being fairly close to the beach and Pacific Fair Shopping Centre, and some restaurants across the road. The "bakudan tofu" at Waka Japanese across the road is excellent, and for something quick, the roast place across the road is also very good (I forget the name). Unfortunately, while Quality Hotel Mermaid Waters is very good value for money, the hotel is in need of a refurbish. The furnishings are old and the lighting in the bathrooms is poor (due to moving to dimmer LED bulbs). Still clean and comfortable, just not the best. The location of the hotel is very far away from the city centre and there are very limited bus services. The service of the hotel is extremely poor, the staff member were not helpful at all and were reluctant in answering basic queries. Attitude of the receptionist was poor at all times. There was no telephone service inside hotel rooms. When I requested to borrow the phone at the reception for booking my diving trip, the receptionist refused and told me to use the public telephone in a rude manner. Do not choose this hotel if you do not want your trip to be screwed. 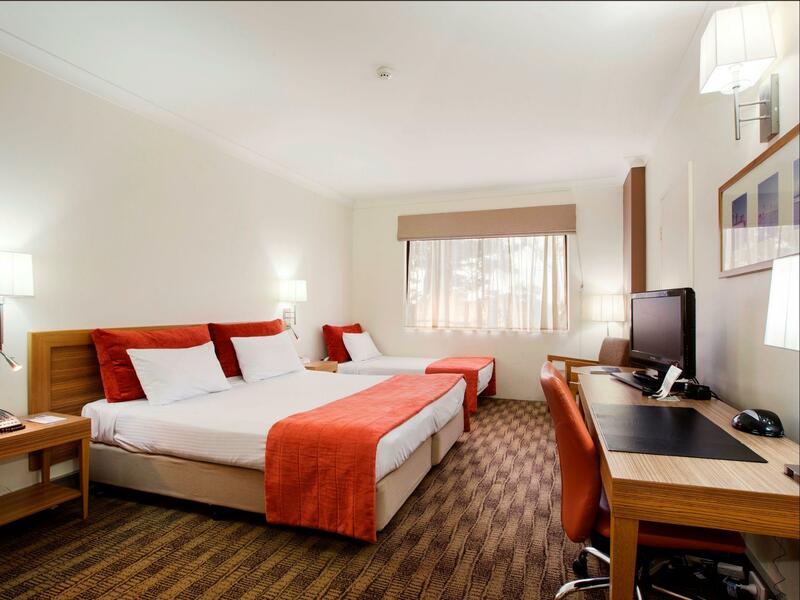 comfortable and clean rooms, hassle free check in and out. staff pleasant. Overall great experience from check in to check out. 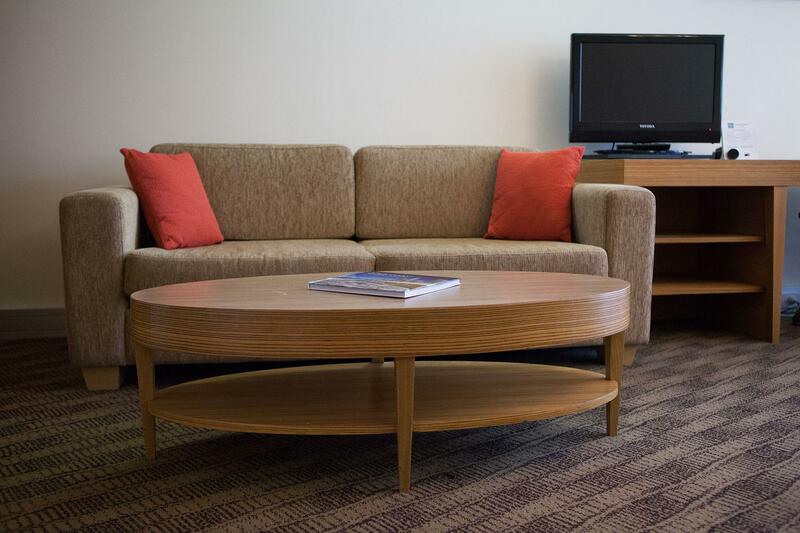 We booked several rooms as a family group and we ALL were very very happy with our rooms cleanliness and comfort. We had a function over the weekend at the hotel. Staff were very obliging with any enquiries and changes. I will certainly stay here again and will recommend to friends. Thank you so so much. Nice staff, good location and fantastic dining. When I was in this hotel, it was peak season. This hotel was extremely busy. One Chinese female staff who was working at night was not very nice. But the girl working day time was fantastically nice and patient. I will come here again. 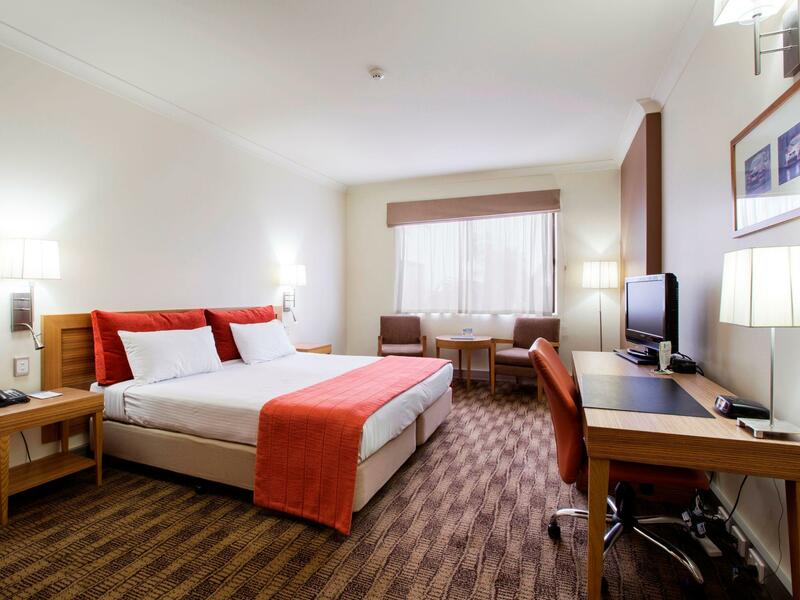 Friendly Staff, comfortable room, cleanliness. Very satisfactory. Close to everything. We had relatives staying at another establishment and this hotel was very handy to where they were staying. Also very central on trhe coast without having to travel through the main part od Surfers. I have rarely stayed in a hotel where every single staff member I met was so lovely, warm and efficient. After a reception like I had on checking-in, the hotel was already a 'winner'. The room was clean and good. Only about a 1km brisk walk to the lovely Mermaid Beach. A nice bar and restaurant, which served good food at a good price. Overall, great value for money. Highly recommended.